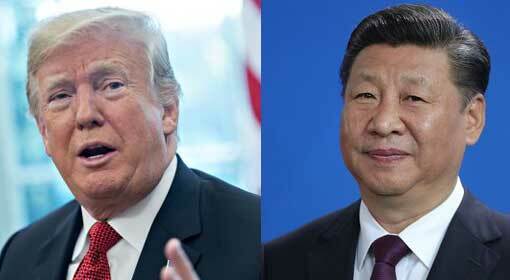 Beijing: The jolts that the Chinese economy is facing due to the trade war started by the US President Donald Trump, seem to intensifying by the day. The Chinese central bank suddenly, through an independent statement, announced additional financial aid of USD 110 billion to the banking sector. 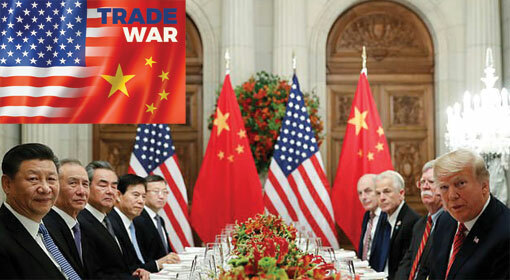 The Chinese economists and analysts claim that this step is taken in order to enable the banks to provide funds to the Chinese companies that are hit by the trade war with the United States. 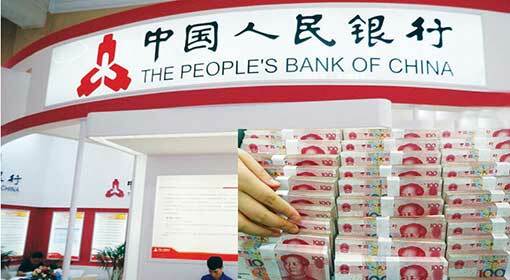 The People’s Bank of China, which is the central bank in China, announced reduction in the Reserve Requirement Ratio through an independent statement issued on Sunday night. This will reduce the reserves to be kept by the banks and will make more funds available to the banks for lending purposes. As per the sources in China, this will make funds to the tune of nearly $110 billion, available to the banks. The statement released by the central bank clarified that there is no change in the original credit policies. 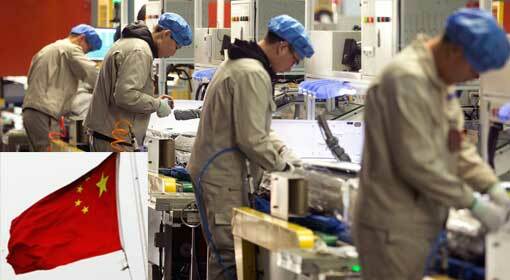 But the economists and analysts in China have raised their doubts over this clarification. 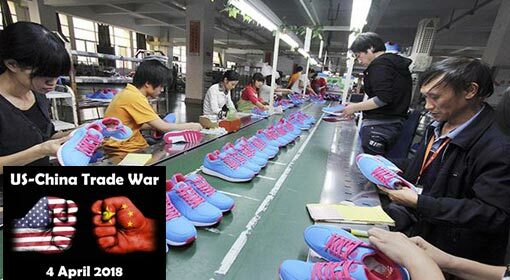 As per analysts, this new effort is to blunt the effects on the Chinese economy felt due to the trade war with the United States. 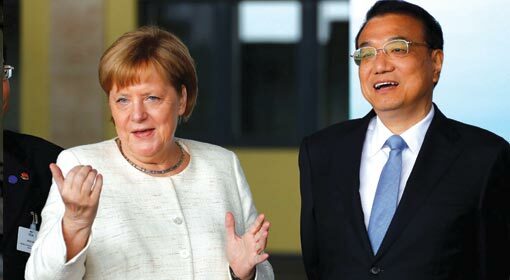 ‘The policy has been relaxed to counter the effects of the trade war between the United States and China. The Chinese objective is to sustain the economic development and this decision has been taken only to pursue this objective,’ claimed Liao Koon, the chief analyst at China Citic Bank. 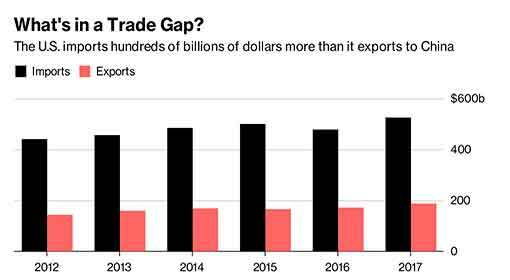 ‘There is a fear of reduction in the percentage share of trade in the Chinese economic growth because of the trade war between the United States and China. 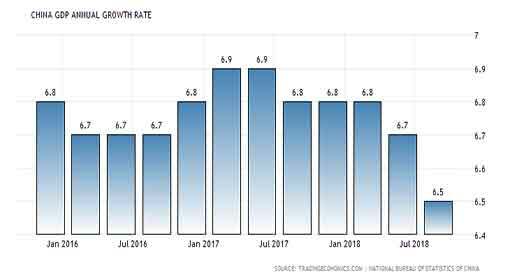 There are indications that repercussions of the reduction in exports due to the trade war will be felt in investment as well as the production sector. Therefore, the central bank’s decision aims to stem the possible decline in the economic growth rate,’ warned Zang Ming, researcher with the Chinese Academy of Social Sciences. 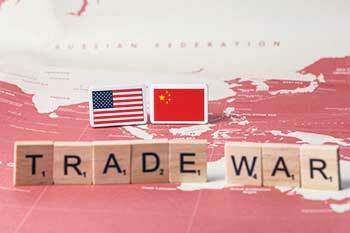 Gu Jianwei, a senior Chinese economist from Hongkong warned that China will have to face more economic challenges in the course of the trade war and will have to infuse more and more funds into the economy. It has been seen that over the last few months, important sectors like exports, manufacturing and investment have been hit by the trade war and the Chinese agencies also have accepted the same. 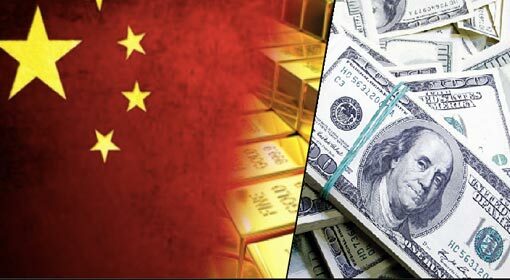 The trade war is also adversely affecting the Chinese foreign exchange reserves which have fallen by a whopping $28 billion over the last two months.